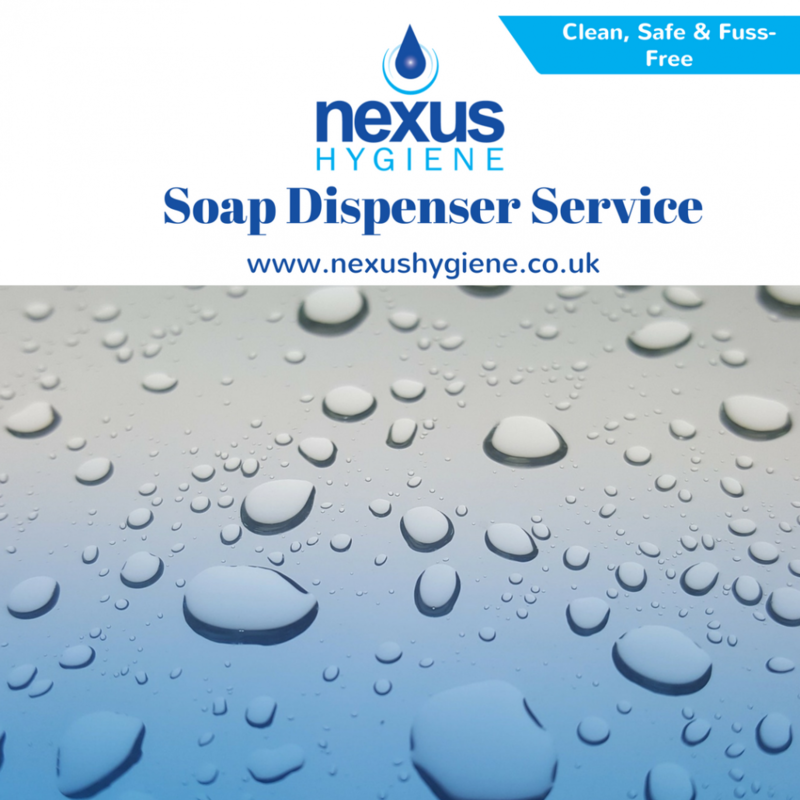 Nexus Hygiene’s high-quality soap dispensers are installed and refilled at regular service intervals. A professional service removes the need for you to worry about washroom soap levels – Nexus Hygiene will take care of this for you. Our service operatives will ensure the soap dispensers within your washrooms are fully maintained, clean and stocked for your customers and staff, without the need for you to check. Contact us today to see how Nexus Hygiene Ltd can help your business.